Yellow reflective tape XM-6034 is made with poly-cotton backing. 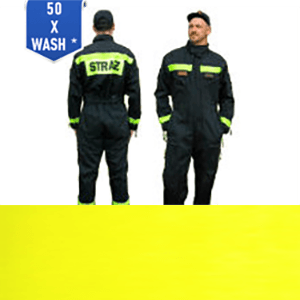 It is used for High Vis clothing and helps to increase visibility in a daylight and at nighttime. Polyester blended with cotton makes this reflective tape more durable, than pure cotton tape.